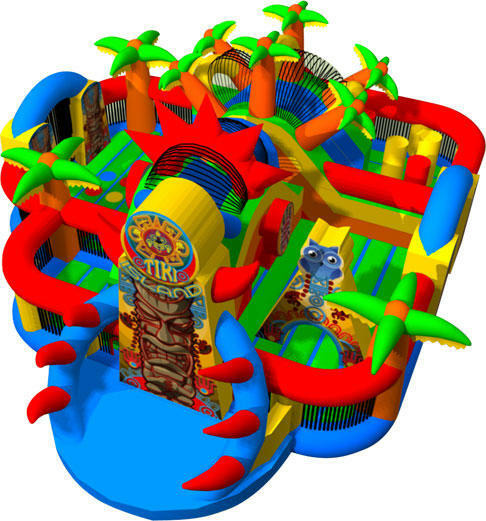 One of the largest and coolest inflatable playlands available anywhere. This unit boasts over 1000 square feet of action and fun. 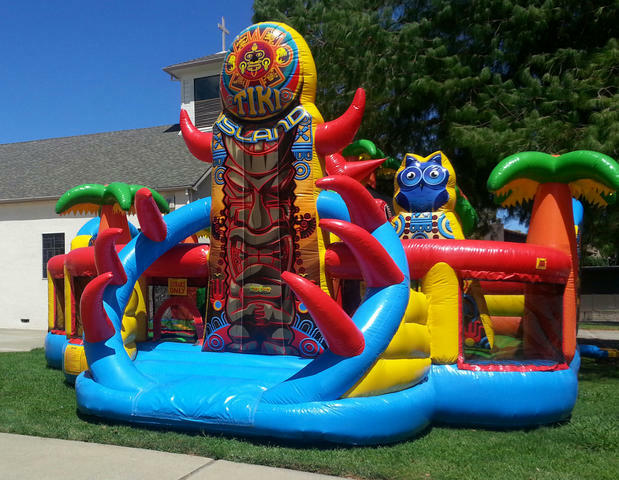 With 2 slides, an obtacle area with pop-ups and a large jumping area making this unit ideal for any church, school, carnival, fundraising or corporate event. Sure to be a crowd favorite! Book this one for your next event!